Jean Baptiste from Kodawari Ramen and I went to the south of France to visit his pork provider. Using local ingredients and a makeshift outdoor kitchen, we made our own ramen. Everything except the soy sauce was from the area around this beautiful vineyard. Enjoy the video. Could this be the start of something new? 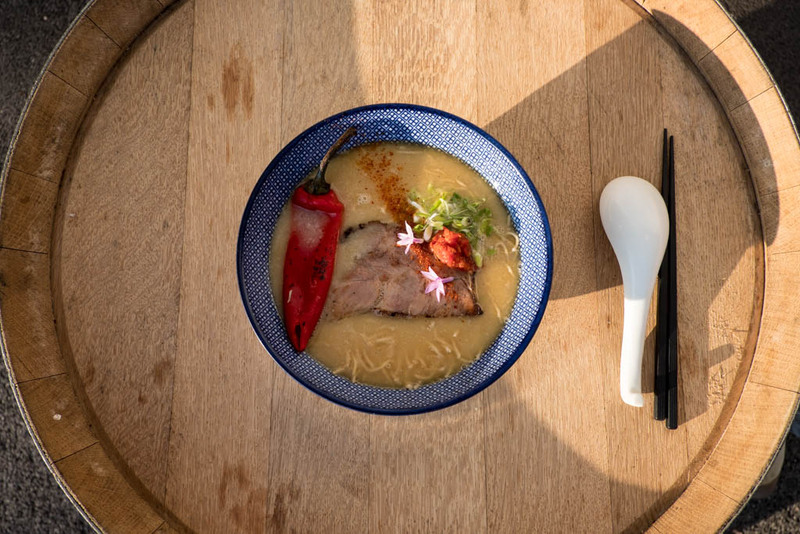 A ramen Tour de France? France's local terroir is incredible, and every corner of the country is a celebration of quality cooking and quality products.